Want a more meaningful life? One where you are living, connected with your core, your true self and expressing this authentically in your work, life and relationships? One where you feel on purpose, vital, valued and appreciated for the uniqueness you bring to this world? Many of us end up stuck in the momentum of a life that used to feel more alive and vital and hopeful than it does now. In some ways it’s a natural part of life, to make commitments and honour them, to work hard and make a contribution and make your family a priority and to keep going even when the going gets tough. This is all a lot more rewarding to do when you are deeply connected in, moment by moment to your own feelings, inspirations and desires in life. When you have a sense of the connectedness within you and between you and the larger environment around you. And when the things you create and work towards in your life come from this place, where the momentum within you is a part and parcel of a larger momentum Life has for you. Sign up and start your ESSENCE OF YOU coaching journey with me now. Or feel free to email me for more information and to discuss a fit. When we get caught up responding to the demands of the outside world, we can lose contact with our soul self, the place inside that knows who we really are and what we really want to do with this life. 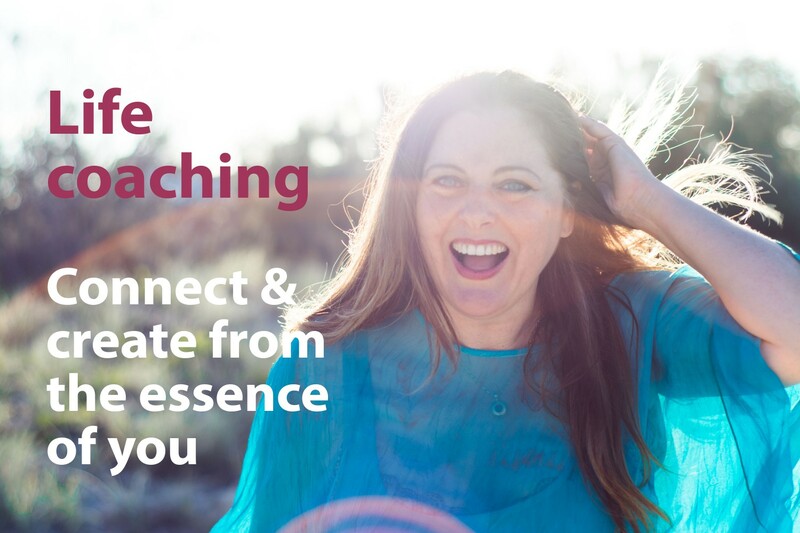 In the connecting and delving stage of the coaching process we take stock of where you find yourself in life – both within you, your feelings, reflections and physical being as well as the external creations in your life – your work, relationships, projects, commitments. This is time to slow down and feel and access your soul’s inspiration. So we can all read a book or do a course and come away inspired for a while. Probably many of us have also experienced that sinking closing over feeling when the demands of the world seem to close over again or the new thing you try doesn’t quite take hold or work out and you feel deflated. This stage is about deepening and strengthening your connection with your soul self so that it continues through the wins and the challenges. It’s about getting really clear in practice about what’s true for you and what not. It includes working through the beliefs that may see you repeated old patterns or avoiding your true calling. It includes being compassionately with the feelings that come with these choices and using your intuitive to help navigate your journey. It will likely include meditation or felt sense processes so you have an experiential sense of what it’s like to rest in and act from your true self. Create from your true self. Have you ever spun your wheels, over and over, burnt out your engine trying to make something happen and felt the whole time like you were only sinking further into quicksand? Well that’s a dramatic picture of what many of us experience time and again in energising towards a new goal and then getting caught up in other things or finding the goal didn’t bring what we hoped it would when we got there. This stage is about being conscious and present with yourself each step of the way, as you act towards goals that matter to you. Noticing the subtle signs and intuitions along the way, guiding you to respond to this, but leave that one a while. The more you are embodied as your deep and true self, the more each step along the way is a creation in itself – the inspiration, the action, the reward and the wisdom an intrinsic part of each step along the way, not a moving goalpost far off in the future. There is peace in this. And all those other qualities we all seek more of in our lives – there is strength in it and energy and a sense of purpose and connection. 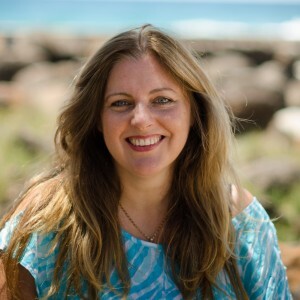 The place I hold for you as a coach comes from a blend of professional training as a Psychologist and Holistic Counsellor, a deep personal and spiritual journey in my own life and many years in the corporate world which clients often find helpful when it comes to the practical side of working towards desired goals in life. We start with a one hour Skype coaching session to explore the fit and get clear about what you would like from the process. If you choose to continue, we work together, generally over a three month period. Coaching is paid for per month, one month in advance. (Allowances for schedules etc). Opportunity for some to and fro on email during the month to clarify things, to check in and to share your achievements! Two x 15 min phone sessions per month, to ensure your momentum continues and so you feel connected and supported on your journey. A written report after each Skype session helping you keep track of the life issues and themes you are working towards, your progress towards your goals, the techniques and approaches you are working with and the action steps you are taking (sometime the actions are very subtle internal things, like where and how you place your attention). Take three months out of the busyness of life to focus on who you really are, how you want to feel and what you really want to do with your life. I am holding a space for you which is emotionally safe, hopefully inspiring and possibly even good fun. A deeper, truer connection with yourself and the world around you, so that the things you create feel more purposeful and satisfying – in the process as well as the outcomes along the way. Skype where the time zones line up.